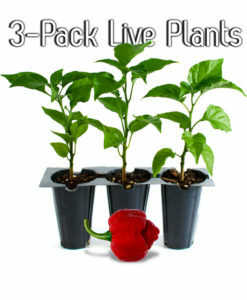 Pack of 3 small LIVE Superhot Pepper Plants shipped by USPS. All orders will be shipped on a Monday to avoid plants sitting at a sorting facility. 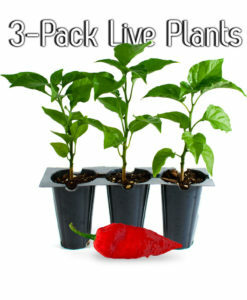 Live plants do not qualify for free shipping and cannot be shipped outside the United States. The roots of our Carolina Reaper plants are inoculated with Endomycorrhizal fungi* and beneficial bacteria** which produces a more drought and pest resistant adult plant. 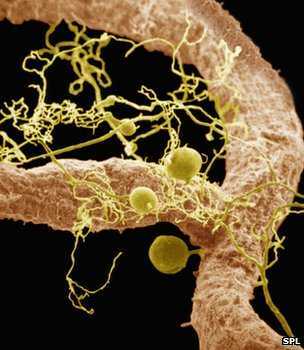 Also, more nutrients are available to the plant because of the mycorrhizae’s symbiotic relationship with the roots as well as reducing transplant shock. It is important to have this inoculation at germination so the plant is colonized for life. It is much more difficult or even impossible to inoculate after a juvenile stage. This will make our Reaper plants grow larger and produce more peppers than if purchased from anywhere else. 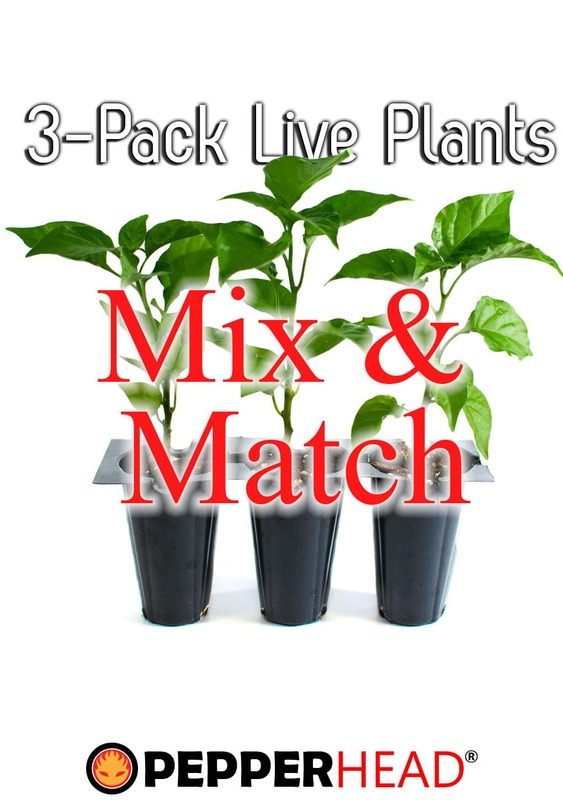 Our Superhot Pepper plants are perfect for every setup: hydroponics, container growing, organic gardens, raised beds, or even the normal chemical fertilizer garden.